I'll be honest, there was a time in my life I would have laughed in the face of a fifty pound moisturiser or a product with a fancy name and an oh so equally fancy price tag. I would always think, why would I fork out that kind of money when my face can feel just as moisturised with something that costs less then five quid - and then I grew up, literally and figuratively. Now don't get it twisted not everyday am I feeling spendy and some months I'm still like 'uuurg, how much' but the older I get the more I'm willing to forgo that Zara jacket in place of a product that I view as an investment into my skin. 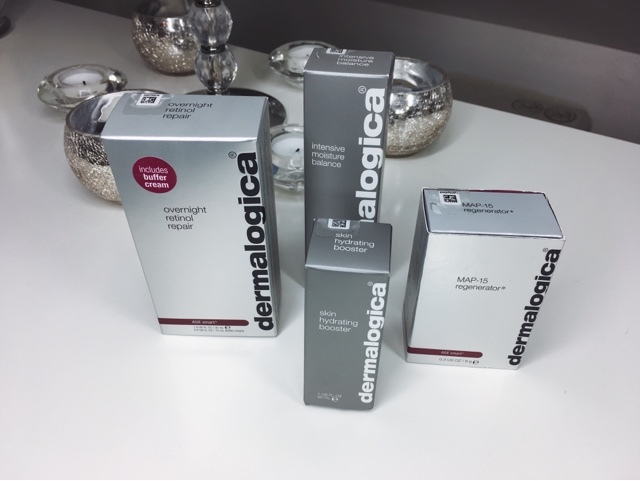 And if there is one brand that has stood the test of time then Dermalogica wins hands down! I have used it on and off (off, when times are harder) for over ten years and can honestly say it delivers time after time, even the ones with fancy names and fancy price tags. So I couldn't contain my excitement when I was offered the opportunity to work on Dermalogica campaign; My Face My Story. 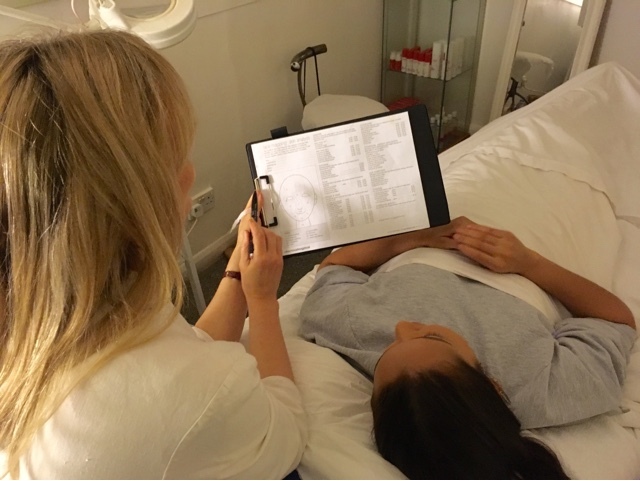 My Dermalogica journey began with a face mapping which, 'provides insight on the skin care regimen, diet and lifestyle choices that can return your skin to a state of harmony and balance'. Put simply, a lovely lady called Jacqueline looked at my skin under a magnifying glass and bright lights, then recommended products that would be best suited to tackle my areas of concern. I couldn't have had a better experience during my face mapping, my therapist Jacqueline was such a delight and really knew her stuff. It's a free service and one I definitely recommend, you can find your local Dermalogica expert here. Following my face mapping I was gifted four of the products recommended to me and I'm currently in the very early stages of my regimen so stay tuned for skin updates. But I have already noticed that in the few weeks I've been using the products I haven't had one bad skin day. As women our skin plays an integral part in what it means to feel good. For me, my face and the skin on it can at times dictate my mood. A bad skin day can equal a bad day, so to have a product range that I know I can rely on truly is priceless.